The Nikon B700 has a (35mm equiv) max zoom of 1440mm and image size of 20 MB. 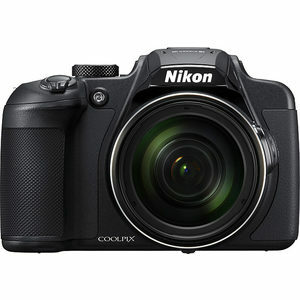 The Nikon P1000 (t o be released Sept 6) has a max zoom of 3000 mm and image size of 16 MB. My target blow-up size for both is 4000 pixels, shortest side. My question has to do with image quality difference if the 16 MPx and 20 MPx files taken at max telephoto were cropped to “equal” sizes. In other words is 3000 mm enlargement of 16 MB better than 1440mm enlargement of 20Mb. Read our detailed comparison of the Nikon Coolpix B700 vs Nikon Coolpix P1000 to find out their strengths and weaknesses, and decide which one to choose. 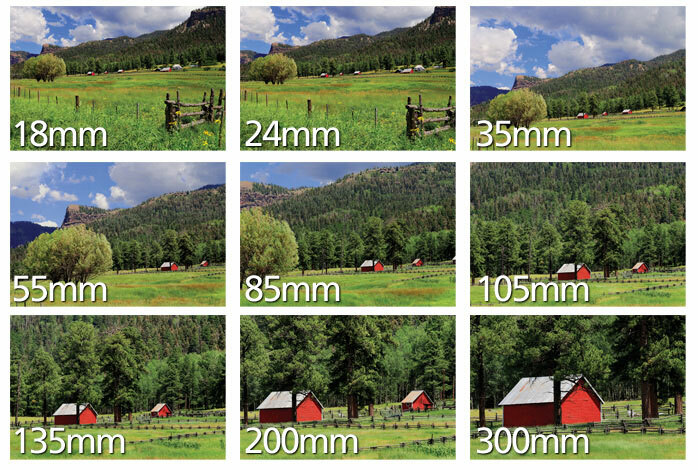 This means you'd have to throw more than 75% of your shorter lens's pixels away to get the same image, leaving you with less than 5MP, and therefore a greater degree of enlargement for Gigapixel to get you to 4000 px on the short side. There are of course other factors such as perspective, the potential effect of the higher pixel density on DR and noise, lens quality etc. etc. Hope this helps. I wonder what you would be doing with a 3000mm lens beside needing a truck to carry it around. But anyway lets remember that the whole scene covers the sensor if the lens is designed for the camera you are using it on. You want to get the same picture (in a print) from each camera- lens combo. The B700 had just over twice the field of view with the 1440mm lens than the P1000 with a 3000mm lens so you would need to crop the image from the B700 to get the same picture. The B700 would then have 1440/3000 x 20MP = 9.6 MP of image while the P1000 would have 16MP for the same image. Of course that is only one factor in deciding on the camera and personally I would always use zoom lenses to get the composition. Cropping a wider angle picture allows for more composition choices when doing PP as well. So there are many considerations. You're right Paul, I was only considering one dimension for the pixels (like monitors being 1080). The clarifying information makes what I was having difficulty understanding, more obvious. Almost too long a lens for me too. If the B700 shot raw, I probably would have gone there. Conceptually, however, the thought of TeleMacro holds appeal. Problem is in the sensor and not megapixel. If the sensor is smaller then the worst picture quality. If you like taking pictures and want to have good sharp pictures and maybe print them on larger print you should stay away from small sensors. I have the P900 and is good but not if I want to print large pictures but it's fun to zoom some stuff. But at high magnification it's only for viewing not printing. It is great fun to play with a camera with a long zoom range and reasonable close-up capability. The temptation is the trend toward AI-assisted software (not limited to Topaz Labs) that promises to enlarge your iPhone night shots into high-quality billboard sized prints. What software is that? To compare to Topaz Labs. you can get by with the Nikon D5500 or Canon 750D-760D for a start. You can go another step below: D3300 or 100D. The P1000 looks absolutely monstrous next to the B700, but then I remembered how petite the B700 actually is. If you put the P900 next to the P1000 the difference is less shocking.